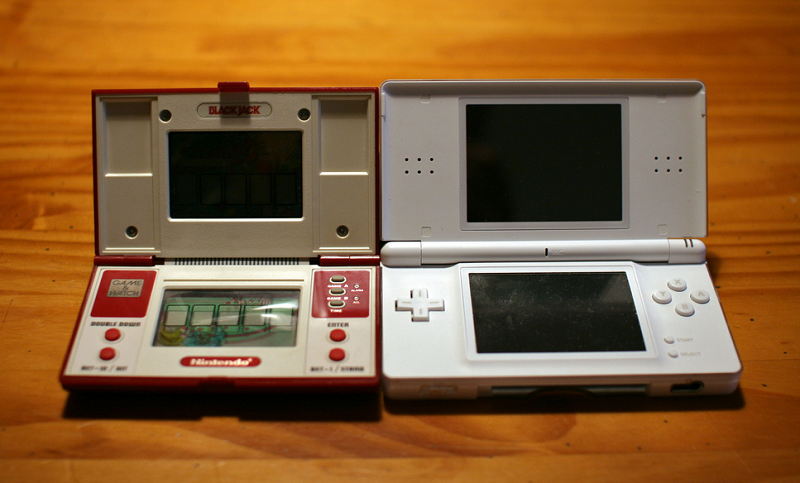 Satoru Okada, who was General Manager of Nintendo Research & Engineering before he retired in 2012, said in a recent interview with Retro Gamer Magazine that no one on the handheld team liked the idea of the DS when it was first proposed. 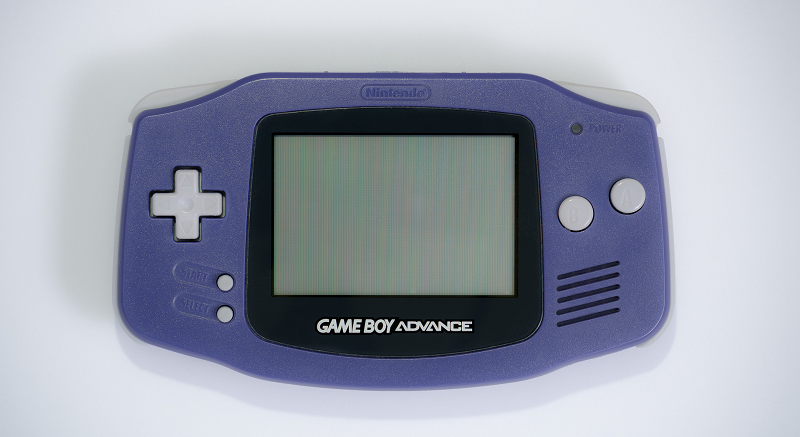 If some folks had gotten their way, Nintendo would have produced a successor to the Game Boy Advance instead. "Actually, after the SP, we were working on the newest model in this range. The code name for this new Game Boy was IRIS, like the flower. The explanation for this name is simple: since it was for us the fifth generation of Game Boy, we chose the symbol of May (the fifth month of the year). In the Hanafuda playing cards, the month of May is symbolized by the iris. The project was moving forward at a good pace but during the development, something at unexpected happened." "President Iwata then came to see me. He was obviously bothered and he said: 'l talked to Yamauchi-san over the phone and he thinks your console should have two screens… A bit like the multi-screen Game & Watch, you see?' Everybody is aware of this, but what people do not know is that at the time, everybody hated this idea, even Iwata himself. We thought it did not make any sense." "Back in the Game & Watch days, it was different because a second screen allowed us to double the playing area and the number of graphic elements on display. But with the modern screens, there was no point. We were free to choose the size of our screen, so why bother splitting it into two? Especially considering that it was impossible to look at both screens at the same time. This is why we did not understand his idea." "Unlike many people in the company, I was not afraid of Yamauchi-san. I had already fought with him over different issues and I also sometimes publicly opposed his ideas. But Iwata turned me down and said 'No, we will still give it a try. See what you can do with [it].' We were both bothered by this, especially since it meant that we had to start all over with our project! So I tried to put my team at ease and I told them 'I have some experience working with double screens, we will give it our best shot and we'll see, don't worry.' It became project Nitro, released in 2004 under the name Nintendo DS..."
Since the DS ended up having to compete with Sony's PSP, the addition of a lower, touch-sensitive screen turned out to be a huge advantage for Nintendo going forward. While the DS went on to sell just north of 150 million units, the PSP only sold half of that. 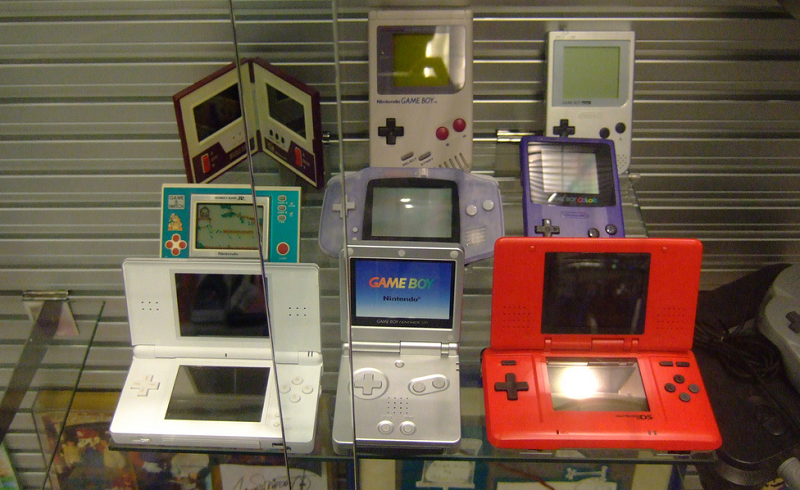 In light of the handheld's unparalleled success, Okada believes he was wrong to push for a sequel to the Game Boy Advance at the time. "So Iwata was right to turn me down and Yamauchi's idea turned out to be excellent!" he told the magazine. 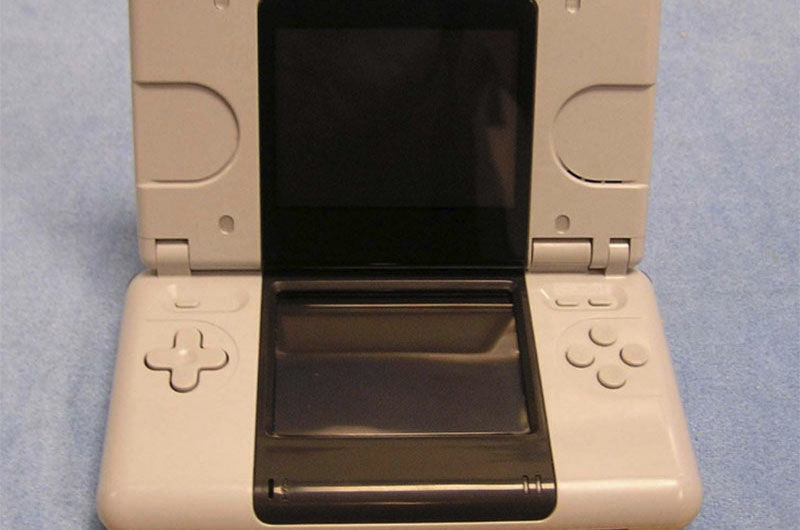 But while everyone remembers what the DS eventually became with the Lite and DSi models, it's important to remember just how bulky and outdated the system's original prototype, and even its original launch model, looked. Okada and his team may have committed themselves to making Yamauchi's vision work, but it was far from clear at the time that a spiritual return to the Game & Watch was what audiences were looking for. Apple wouldn't release its first iPhone for another three years, and touch-interfaces were still novel. 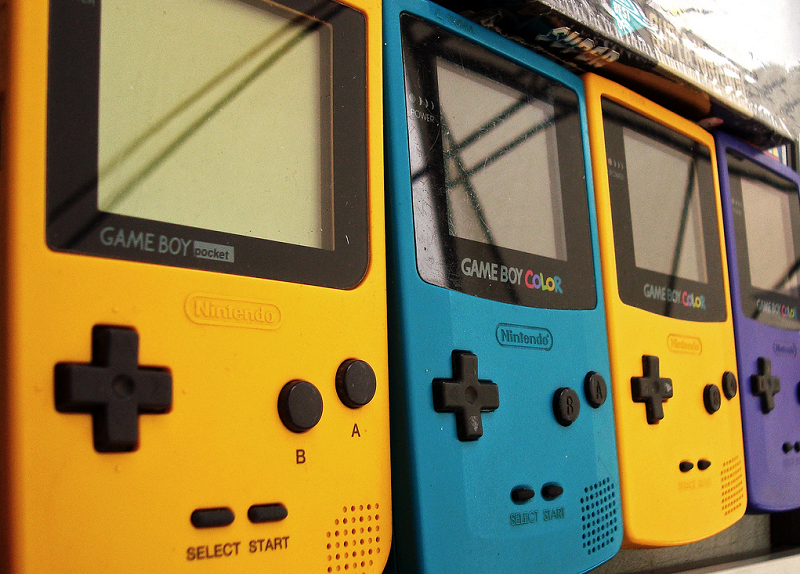 Over a decade later, however, Nintendo seems to be moving back in the direction of the Game Boy with its single-screen Switch. He admits he fought it, and admits he was wrong. And the fact that they made it work rather than just making it fail. The fact that your Predecessor comes up with an idea, and you give it a go rather than just ignore him. That's why Nintendo is a different Company to all the others. I always get the feeling that the people who work at Nintendo love working there. It really explains how sometimes they push the future, and in someways remain too attached to the past. It's a gimmick until it's used well than everybody does it, I think the combination of the Nostalgia for the Game and Watch, the innovative way the Touch Screen worked and the excellent IP's did it. The Switch is a dual screen device, it has a Touch Screen on it's Tablet and the TV. While I think very few if any games will work like that it's not an option that's completely off the table. Everything is a gimmick.4k and 60 fps is the worst gimmick of all. 4k on a TV is a gimmick? not sure. I do think it looks very nice and sharp - probably only needed for 55-60" and up though? maybe 8k for 80-100" ? On monitors; I worked out a while ago that around 4-5k is about right for 27-32" 16:9 screens; and the UltraWide versions need to be around 7-8k wide to match. 60fps? TV and Movies can have extremely jumpy scenes at 24fps, 48 is better... not sure how much difference 60 would be over 48 though - but I'd rather have it a little more smooth, than a little more jumpy, as I certainly find 24 to be very distracting at times. It's just a shame any companies involved will try to milk each one to death, which generally just ends up fragmenting the market. Generally speaking 4K is pretty gimmicky unless you either have freakishly good vision, a truly colossal TV, or a large TV that you unhealthily close to while watching. Most people don't have/do any of those. Badass Yamauchi knows what's best. I want a 3DS, they look fun! So is the switch Nintendo's official travel-handheld replacement?